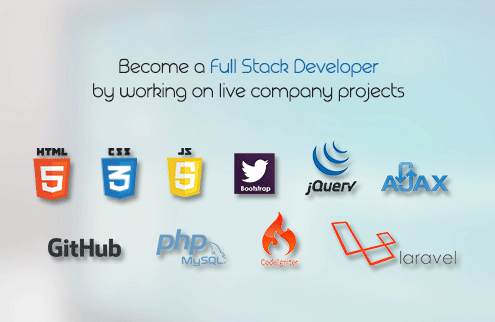 Want to become an allrounder in the world of web development? Take this comprehensive full stack web development course and possess the superpower to build enterprise level applications. Build Websites,Web Applications, ERP systems, CRM tools and virtually anything that runs on the internet. Become a master in developing scalable backend for applications. Understand how to deploy and manage your applications on cloud based services.